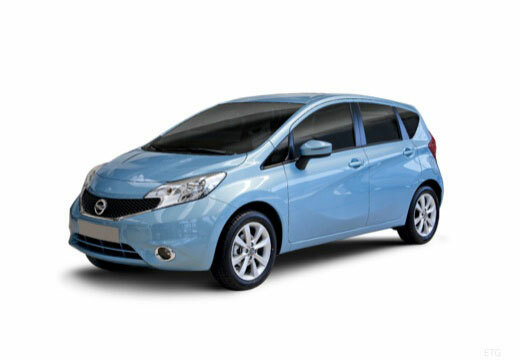 The Note is Nissan's mini MPV produced since 2005. Good grip on wet and previously good wear. Also had 10% off in sale so very good value. Too earlyto say. Havent had any issues with grip and decent in the slush.